The winner of this year’s Freedom to Read contest is April Harvey of Bay Bulls! April has won a selection of NL books, current fiction paperbacks, hand-made bookmarks, chocolate, and a McDonald’s gift card! This year’s prize was very generously donated by the A. C. Hunter library. April (left) is pictured here, receiving her prize from librarian Jewel Cousens at the A. C. Hunter Library. Posted in Events, Freedom to Read Week. Bookmark the permalink. February 22-28, 2015 is Freedom to Read Week in Canada, an annual event that encourages Canadians to think about and reaffirm their commitment to intellectual freedom, which is guaranteed them under the Charter of Rights and Freedoms. Celebrate your Freedom to Read! Tell us about a banned or challenged book you’ve read! To find out if a book has been banned/challenged, visit www.freedomtoread.ca/challenged-works/. Winners will be drawn from eligible entries and will receive a selection of books according to their age group. Entry deadline is March 31, 2015. Or submit by email with the subject line “Contest”. Good luck! Posted in Contests, Freedom to Read Week. Bookmark the permalink. The winners of the NLLA’s 2014 Freedom to Read Week Book Bingo Contest have been announced! iPad mini: Debbie McGee from St. John’s (age category 22-90). Chapter’s gift card: Irene Sheppard from Lewisporte (age category 22-90). Keely Somerton from Whitbourne (age category 5-10). Chloe Connolly from Lark Harbour (age category 11-15). Holly Kelly McIvers from Corner Brook (age category 16-21). Carolyn Morgan from St. John’s(age category 22-90). Lisa Dunne from Mt. Pearl(age category 22-90). Elizabeth Fewer from St. John’s(age category 22-90). R.N. Hiscott from St. John’s(age category 22-90). Jef Douglas from Steady Brook (age category 22-90). Thanks to all our participants, and to this year’s committee members: Amanda Power, Beth Maddigan, Lorraine Jackson, Jewel Cousens, and Emily Blackmore. 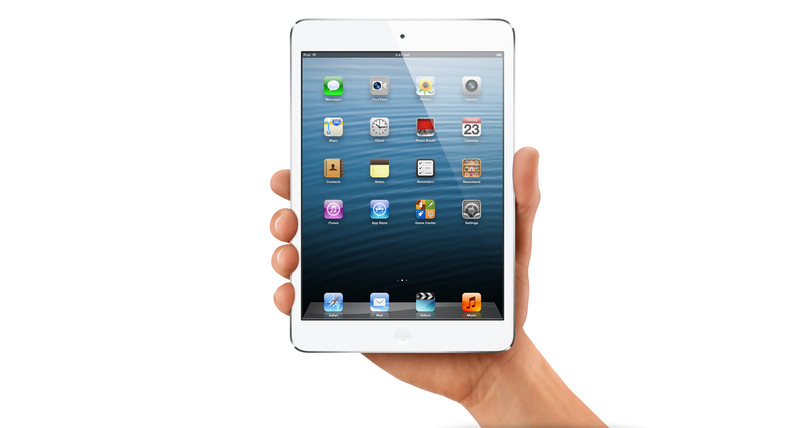 Enter to win the Grand Prize of an iPad Mini! Our Freedom to Read Week Book Bingo Contest will be open until April 17, featuring our Grand Prize of an iPad Mini! Posted in Censorship, Contests, Events, Freedom to Read Week. Bookmark the permalink. Join us at the A.C. Hunter Library, on Tuesday, February 25, at 7:00 pm to celebrate Freedom to Read Week, an event that marks the wonderful freedom to read that we Canadians enjoy. 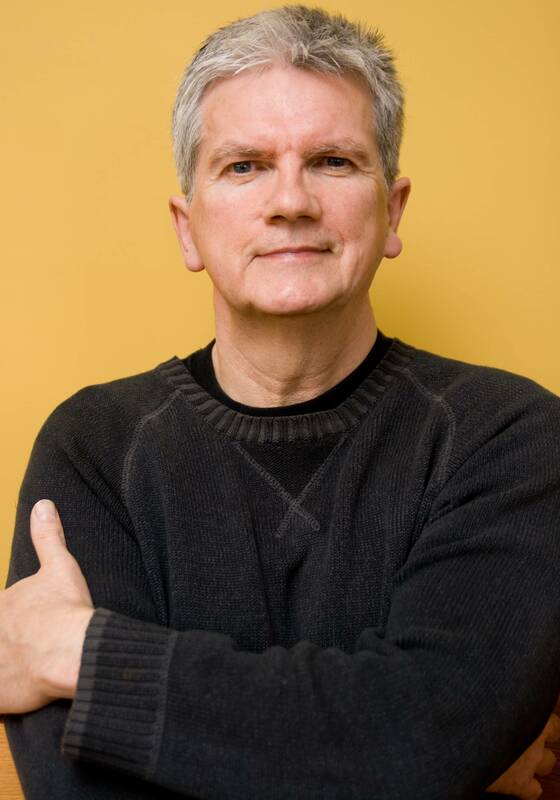 Noted Newfoundland and Labrador author, Kevin Major, will be our guest speaker, and will talk about what it’s like to have your book challenged by a school board system. Local publishers will be in attendance with their books available for purchase, and there will be refreshments and a door prize. This event is free and open to the public. The event will launch the NLLA’s Book Bingo Contest. The grand prize winner will be announced early in May and will receive an iPad mini. Additional prizes include selections of locally published books or a Chapters/Coles giftcard. The A.C. Hunter Library is located in the Arts & Culture Centre on Allandale Road, St. John’s. For more details about the event or Book Bingo Contest, please contact Newfoundland & Labrador Collections Librarian, Jewel Cousens, at 737-3432. Freedom to Read Week (February 23 – March 1) is an annual event that encourages Canadians to think about and reaffirm their commitment to intellectual freedom, which is guaranteed them under the Charter of Rights and Freedoms. NLLA invites you to celebrate your Freedom to Read by playing our great Book Bingo Contest for a chance to win a Grand Prize of an iPad Mini, or books by Newfoundland authors or a Chapters/Coles gift card. Find a book title to match each of the 14 squares on the READ bingo card. Discover new Newfoundland & Labrador books and revisit some of your old favourites! Once you have written a matching title in every square, complete the contact information found on the bottom of the card and submit your card for a chance to win. Contest Rules: Contest is open to any resident of Newfoundland & Labrador. Library staff from all over the province are encouraged to enter, but will not be eligible for the Grand Prize. Winners will be drawn at random from correctly completed cards and will be announced in early May. Contest Deadline: April 17, 2014. Posted in Contests, Events, Freedom to Read Week. Bookmark the permalink.